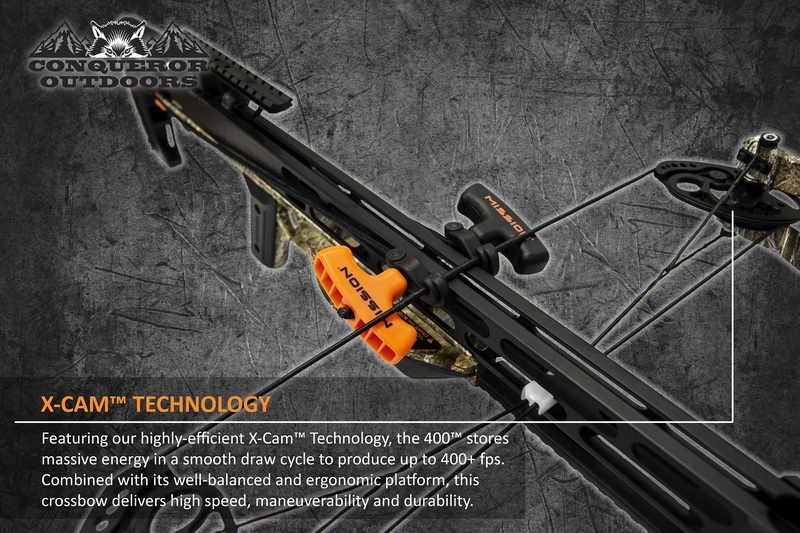 The 400 crossbow comes in a Lost Camo AT finish and features our highly-efficient X-cam Technology! 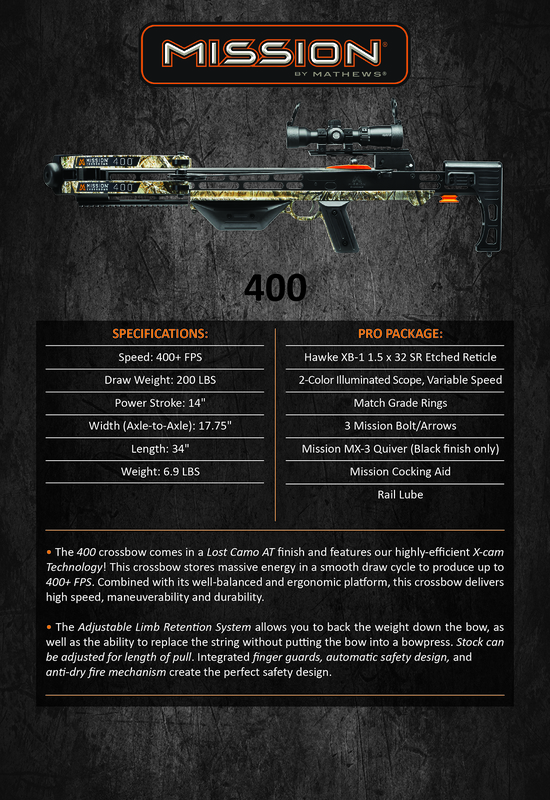 This crossbow stores massive energy in a smooth draw cycle to produce up to 400+ FPS! 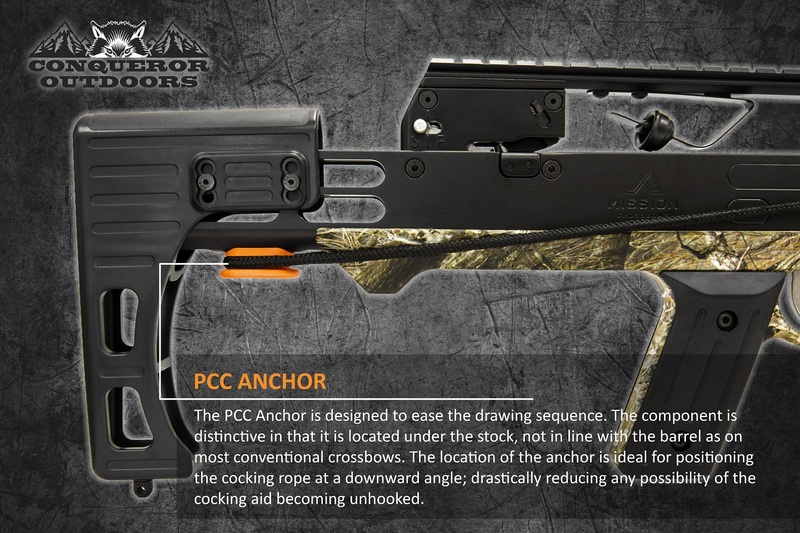 This crossbow stores massive energy in a smooth draw cycle to produce up to 400+FPS. 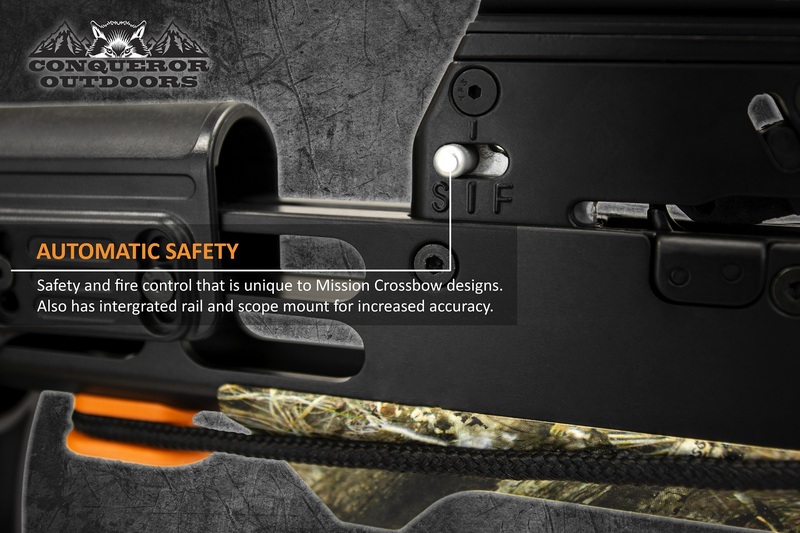 Combined with its well-balanced and ergonomic platform, this crossbow delivers high speed, maneuverability and durability. 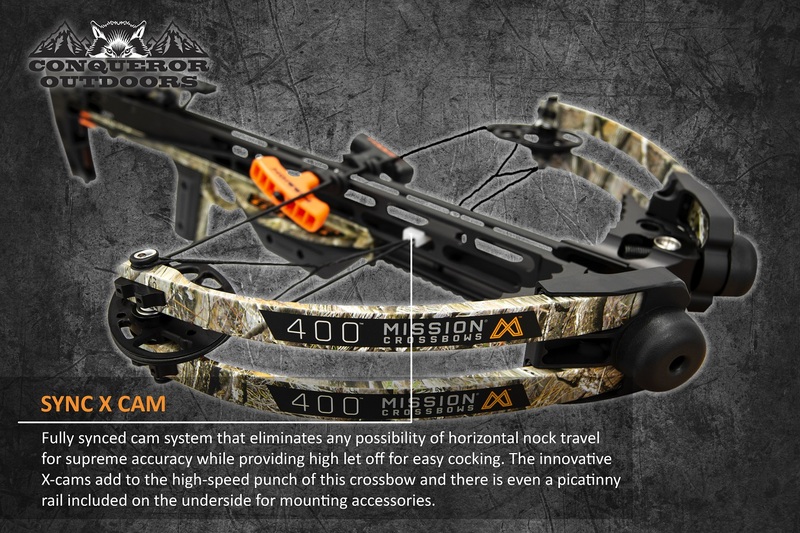 The Adjustable Limb Retention System allows you to back the weight down the bow, as well as the ability to replace the string without putting the bow into a bowpress. 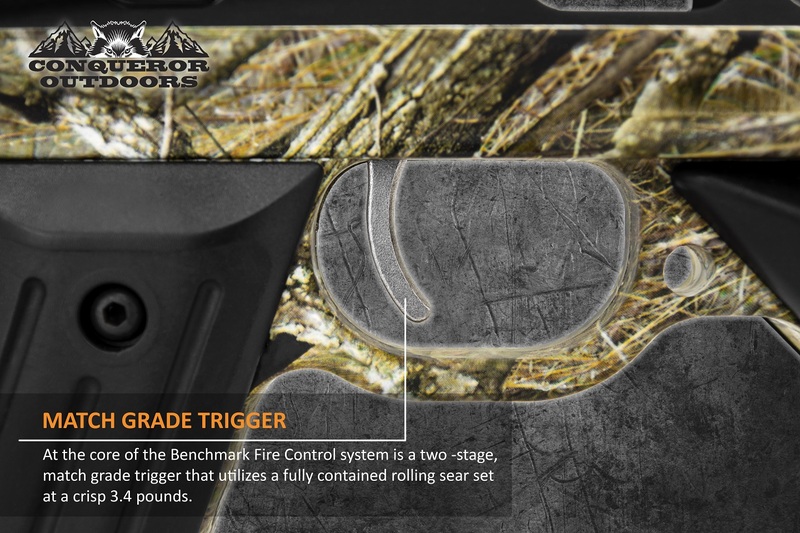 Stock can be adjusted for length of pull. 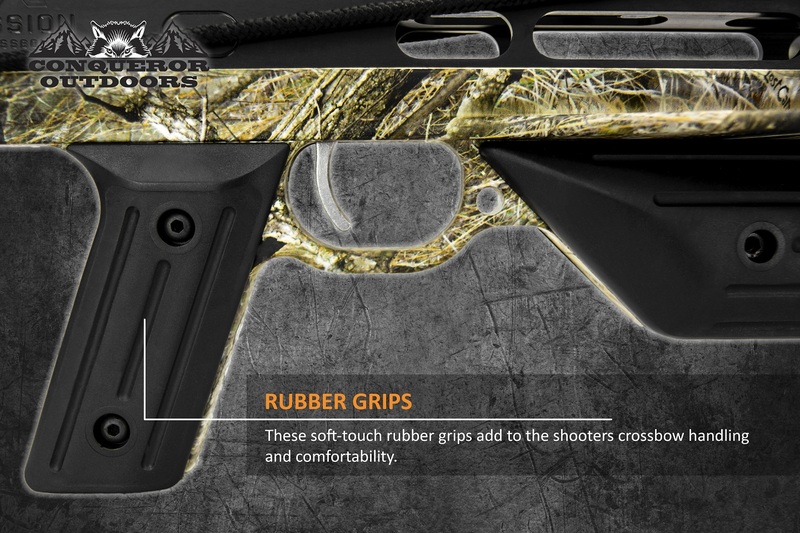 Integrated finger guards, automatic safety design, and anti-dry fire mechanism create the perfect safety design. Looking for ideal Lost Camo AT Manufacturer & supplier ? We have a wide selection at great prices to help you get creative. All the X Cam Technology are quality guaranteed. We are China Origin Factory of Smooth Draw Cycle. If you have any question, please feel free to contact us.